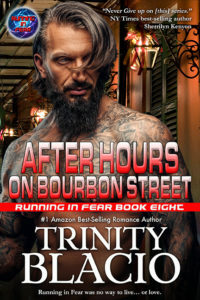 In After Dark on Bourbon Street, Book Eight of #1 best-selling Amazon Romance writer Trinity Blacio’s futuristic Running in Fear series, we meet Valda Sart, a unique creature in this new world. Valda hated being a Skunk Ape –a Bigfoot, a Yeti by another name. But she was no ordinary Skunk Ape. 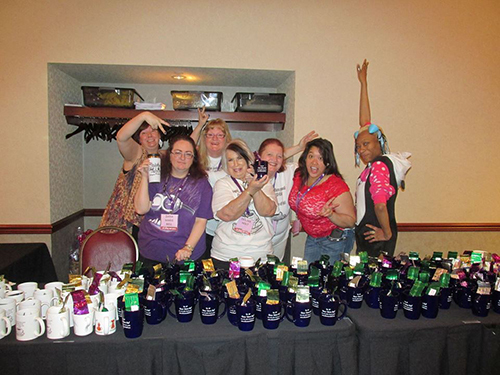 Valda had gifts and kept them hidden. But now someone was hunting her, and she knew it was only a matter of time before they caught her. 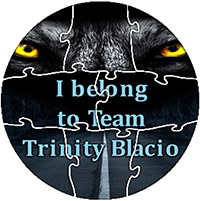 The six men of her pack, the ones she’d been promised to, the ones who would not give up on her, were determined to claim her. Her only option to keep her only freedom was to use her gift and blend in with the world around her. Hiding among the humans, she realized how much her life had sucked before she’d forged this new one in New Orleans. Here in the city, she had friends, and men who actually talked to her and courted her. But for the last six years something had been pulling at her. 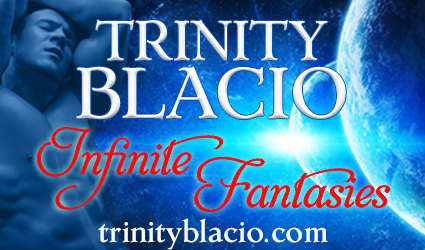 It was only a matter of time before she, too, would have to join Jaycee, Suzanne and Lissa on the new planet. Even in her dreams she’d seen the new, beautiful world, and the wonderful and terrible beings already living there. How can they ask her to give up romance, love and friends? Didn’t they know what it would mean if this group of men found her?